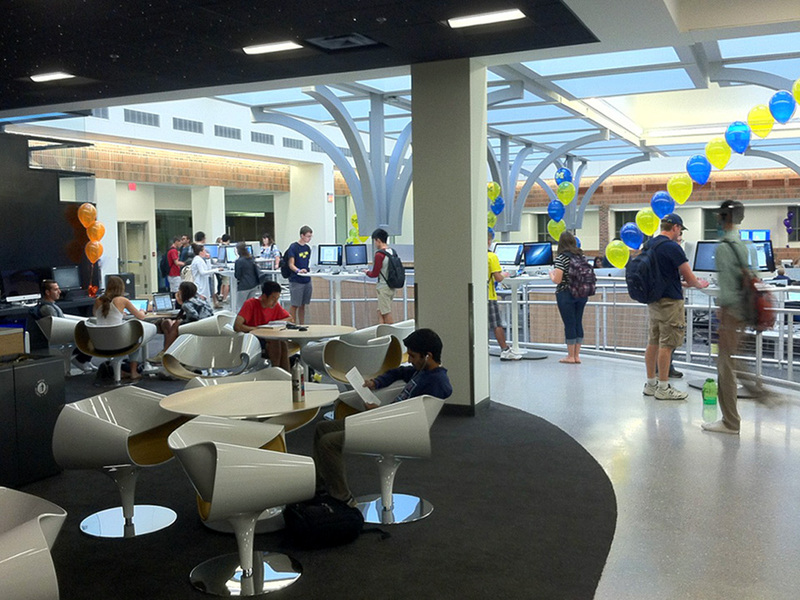 The Angell Hall computing site is the largest and busiest of the Campus Computing Sites. The site is staffed by computing consultants who can answer standard computing services and Sites-related questions. If you have any comments or suggestions regarding this computing site, please email sites@umich.edu.